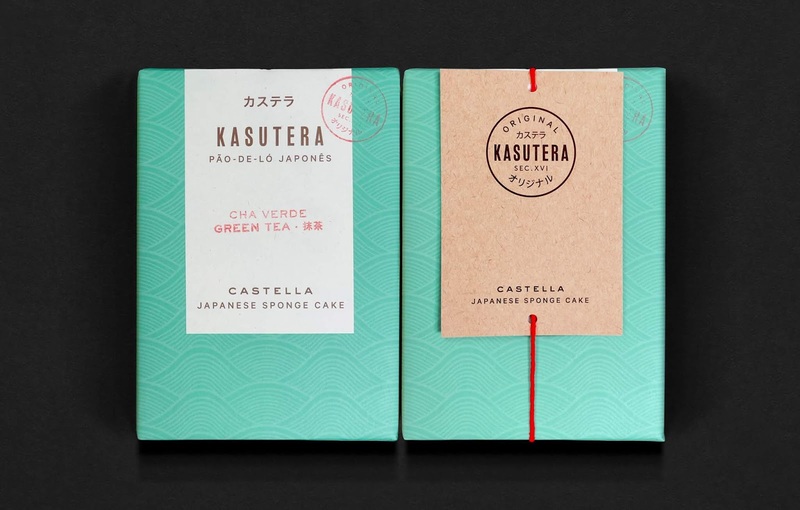 KASUTERA is a delicate handmade traditional Castella Japanese Sponge Cake and the packaging should transmit the ancestral Japanese gift wrapping technique. Several layers compose the manual wrapping of the cardboard box that contains the cake: a wrapping paper with different oriental patterns, sticker labels hand stamped with the cake speciality and finished with a cotton rope with a gift card. 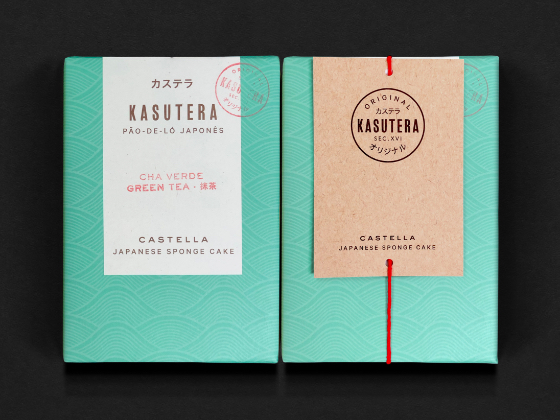 All the pack materials has been chosen to give an artisanal, natural and delicate feeling.